Hi, I just got my OCBC Titanium Credit Card. 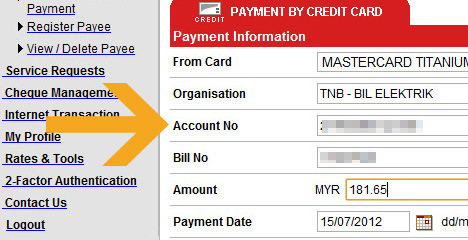 This credit card can be used to pay the TNB Electric bill online using OCBC Internet Banking System. Today, I will show you how to to pay the bill online via OCBC step by step. 1. 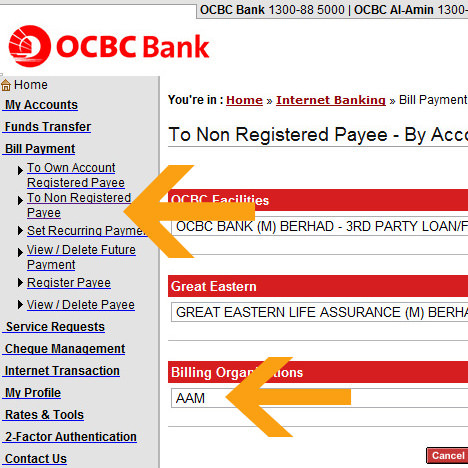 Login to your OCBC Internet Banking, click Bill Payment > To Non Registered Payee. 2. There are 3 columns: OCBC Facilities, Great Eastern and Billing Organizations. Click “Billing Organizations”. 3. 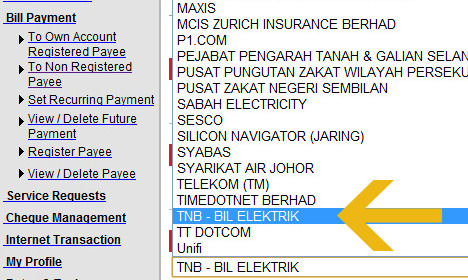 Select the “TNB – Bil Elektrik”. 4. 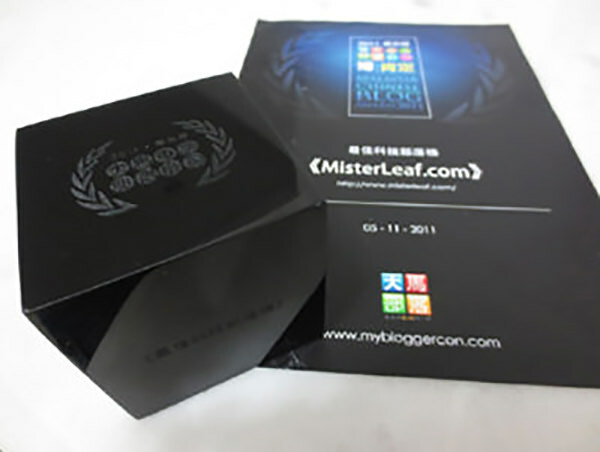 After this, we key in the Account No, Bill No and the amount, then click OK.
5. We will be requested to key in the OTP (One Time Password). This OTP will send to us in 1 minutes after we click OK in step 4. 6. Once the website prompts up the sentence “Your request has been successfully accepted”. 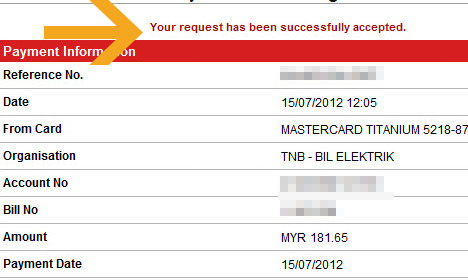 It’s mean we success pay the TNB bill online. u apply thru Joey ? No, I sent appeal letter to the OCBC. When Joey checked for me, she told me that my card is approved. She is a very kind girl. If someone have problem in applying OCBC Titanium Card, can contact her. Congrats! U finally get it. yes, finally i get this OCBC Titanium MasterCard. Hehe.